The Cookie Monster prepared a former Japanese boss for his life in America. Sesame Street’s approach to English language basics is fun! My hope is that my Matcha Monster Rice Krispies introduces essentials to successful travel to and business in Japan in a delicious manner. Japanese friends living abroad will also appreciate your awesome awareness of their culture. Matcha Rice Krispies may look to be a no-brainer treat. Well, that’s true. If you know a few tricks. 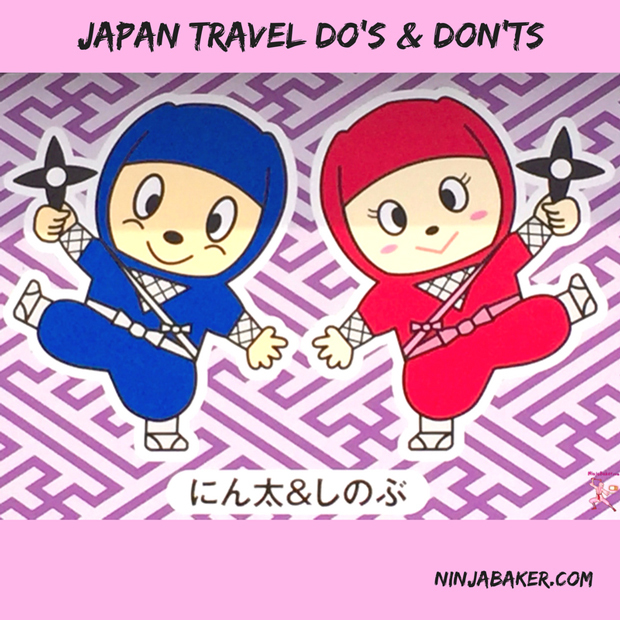 So, too, knowledge of a few Japanese customs and phrases will (almost) guarantee a magical Japan trip. A little effort is greatly rewarded in Japan. Don’t be surprised if you feel like a movie star. If you know marshmallows, you know they are sweet but sticky. Before you melt the marshmallows and butter, you coat the pan with cooking spray. Right? 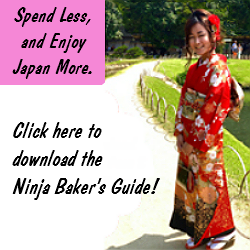 When in Japan, you may see a cordial smile and take it at face value. If you know about tatemae and honne, you’ll think twice. And act accordingly. Japan is an island. Personal space comes at a premium cost. To ensure harmony, true feelings are repressed. Self-assertion is often discouraged. (There is an outer face worn in public. A truer one is shown in private.) As a traveler, you have the opportunity to be an ambassador for your country and demonstrate sensitivity. Don’t assume a smile means all is well. DO say sumimasen-ga (excuse me) before asking a question. Even if your question is in English, you’ll get beaucoup points for your knowledge of Japanese protocol. DON’T ever step on the border of a tatami - Japanese straw mat. (Or the little bump between the outside and inside at a front door.) Why? Traditionally, the family crest was sewn into the borders of the straw mats. 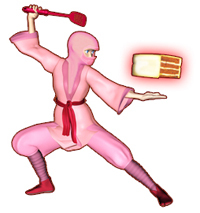 Step onto the Japanese tatami border, you are insulting the family. 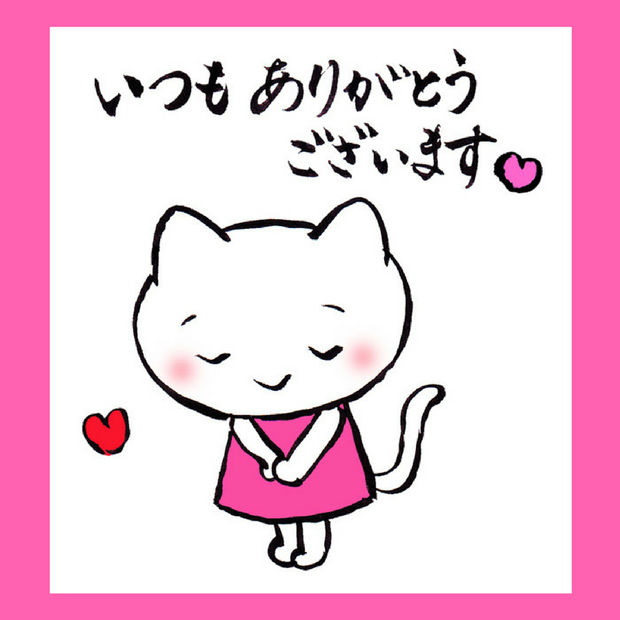 DO bow and use keigo (honorific) Japanese. However, DO keep in mind the rank of an individual. It’s not personal. If you bow deeply to a storeowner and you’re a patron, the storeowner will have to bow even lower. Same with keigo, if you use language that is too honorific you’ve put a clerk in a difficult situation. They’ll have to wrack their brains for an even more honorific reply. 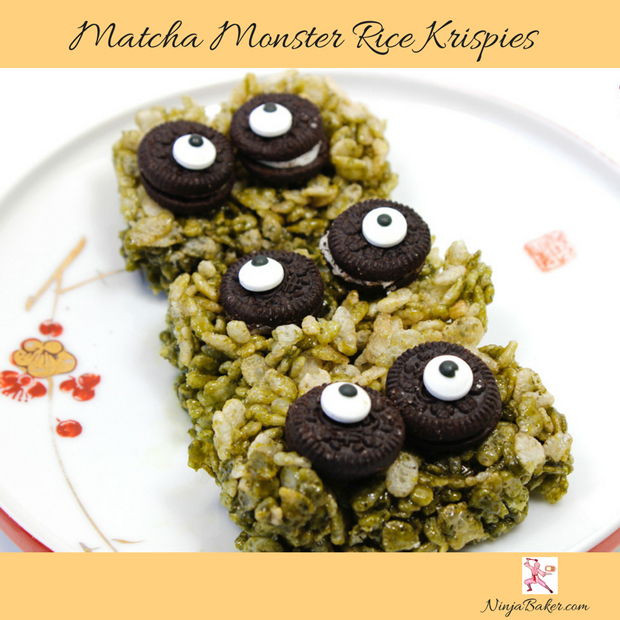 Biggest DO…Smile as if you had a big plate of Matcha Rice Krispie treats ! No matter your Japanese fluency, the language of the heart is always genuine and understood. Classic American Rice Krispies are a classic for a reason. They’re tasty!!! Mix in Japanese matcha and your taste buds will say domo arigato. Thank you. The slightly bitter fresh-leaf Japanese matcha powder balances the super-sweet marshmallow...This Rice Krispie treat achieves the harmony sought after in Japanese culture. Here’s a review of Rice Krispie-making musts. Coat a saucepan with cooking spray before melting the butter and marshmallows. Spray the spatula or wooden spoon also. Press the Rice Krispies into a pan lined with wax paper. 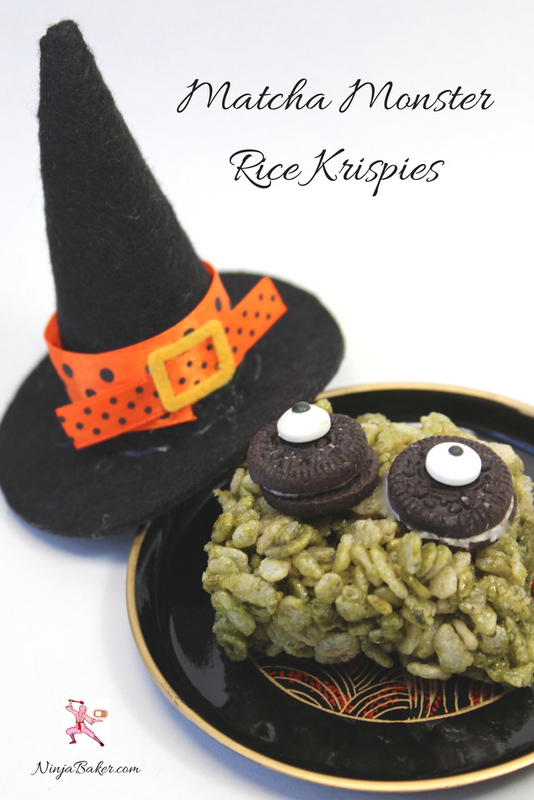 Based on the original Rice Krispie Treats recipe. Melt the butter in the saucepan over the low heat. Add the marshmallows and matcha. When completely combined, press into a 13 x 9 pan. 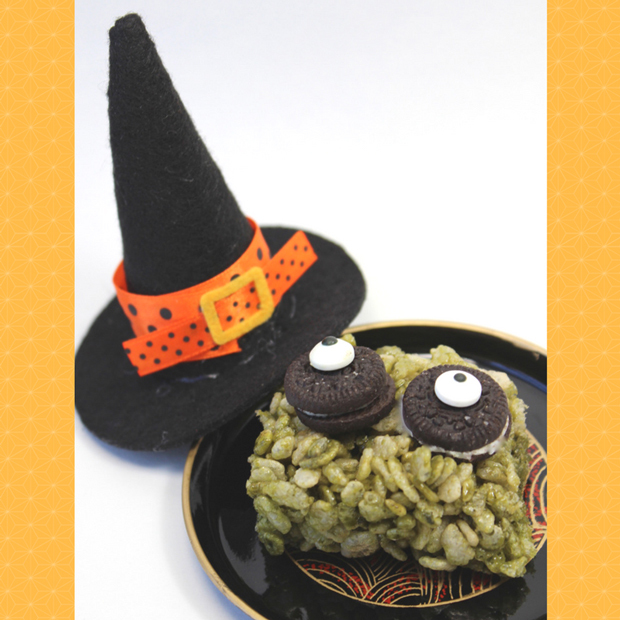 Create Matcha Monsters by gluing candy eyes onto Oreo cookies with frosting. Wishing you lots of travel to your happy places.